Paradoxical embolism causing acute myocardial infarction (AMI) in the setting of patent foramen ovale (PFO) or atrial septal defect (ASD) has been rarely reported. ,,, The present report describes a case of AMI due to paradoxical embolism in a patient with ASD. 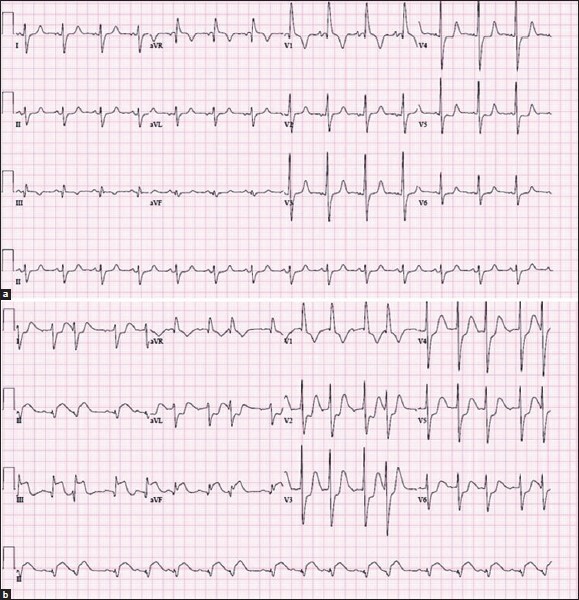 This may be related to the presence of intracardiac right to left shunt in the context of hypercoagulable state. Coronary thrombus aspiration was a feasible and an ef fective strategy for the treatment. The presentation also emphasizes the importance of adequate anticoagulation therapy during perioperative period in patients with PFO/ASD and hypercoagulable state. A 16-year-old male known to have congenital heart disease was admitted with dyspnea on exertion (New York Heart Association class II). At 5 months of age, he was diagnosed to have pulmonary stenosis, hypoplastic right ventricle, and ASD. The patient was lost to follow up. At age 15, the patient underwent successful balloon valvuloplasty to pulmonary valve. The peak gradient across pulmonary valve dropped from 100 to 20 mmHg. On examination, he was cyanosed. He had grade III finger clubbing and elevated jugular venous pressure. Cardiac examination was unremarkable. His oxygen saturation was at 80% on room air. Hemoglobin was 24.1 g/dl and hematocrit was 81%. Electrocardiogram (ECG) showed a sinus rhythm and right bundle branch block [Figure 1]a. Echocardiography showed mild pulmonary stenosis, severe right ventricular hypertrophy, and ASD with right to left atrial shunt [Figure 2]. Because of persistent symptoms, cyanosis, and right to left atrial shunt, the patient underwent Glenn operation and partial closure of the ASD. Immediate postoperative period was uneventful. The patient was maintained on aspirin 81 mg daily. Two weeks after surgery, while using the incentive spirometry, the patient suddenly collapsed, developed ventricular fibrillation, and required two direct current (DC) shocks. Subsequent ECG showedST-segment elevation in the inferior leads [Figure 1]b. The patient was taken to catheterization laboratory where a total occlusion of the left circumflex coronary artery was treated with thrombus aspiration using Export catheter (Medtronic, Minneapolis, MN, USA). The coronary flow was restored at TIMI flow 3 [Figure 3] with no further stenting. The patient was then maintained on glycoprotein IIB/IIIA inhibitor (Abciximab® ) and heparin infusions for 12 hours. Afterwards, he was maintained on oral anticoagulation with warfarin. Few months later, he underwent elective device closure of the ASD/PFO [Figure 4] that resulted in substantial improvement in his symptoms. In our patient with recent surgery, thrombolysis was deferred due to substantial risk of bleeding. Therefore, cardiac catheterization with intention of primary intervention was performed. Catheter aspiration embolectomy for the intracoronary thrombus was found very effective precluding the need for stenting. Anticoagulation with heparin and intravenous glycoprotein IIB/IIIA inhibitors was also used to reduce the risk of further embolism. 1. Cohnheim J. Thrombose und embolie, Vorlesungen über allgemeine pathologie. Berlin, Germany: Hirschwald; 1877:134. 2. Johnson BI. Paradoxical embolism. J Clin Pathol 1951;4:316-32. 3. Meacham RR 3 rd , Headley AS, Bronze MS, Lewis JB, Rester MM. Impending paradoxical embolism. Arch Intern Med 1998;158:438-48. 4. Greig LD, Leslie SJ, Denvir MA. Paradoxical coronary embolism in a young woman. Int J Cardiol 2007;115:e17-9. 5. Mirarchi FL, Hecker J, Kramer CM. Pulmonary embolism complicated by patent foramen ovale and paradoxical embolisation. J Emerg Med 2000;19:27-30. 6. Jungbluth A, Erbel R, Darius H, Rumpelt HJ, Meyer J. Paradoxical coronary embolism: Case report and review of the literature. Am Heart J 1988;116:879-85. 7. Kiernan TJ, Flynn AM, Kearney P. Coronary embolism causing myocardial infarction in a patient with mechanical aortic valve prosthesis. Int J Cardiol 2006;112:e14-6. 8. Lavoie JP, Leduc L, Mercier LA. 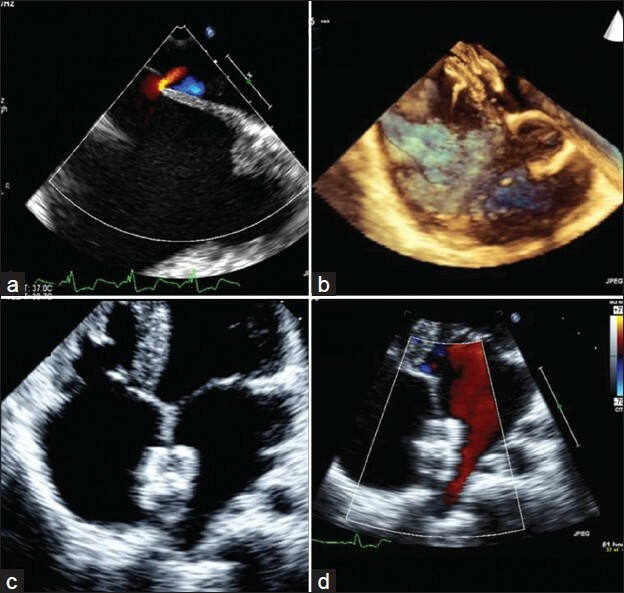 Embolic myocardial infarction in a pregnant woman with a mechanical heart valve on low molecular weight heparin. Can J Cardiol 2004;20:917-9. 9. Hung WC, Wu CJ, Chen WJ, Yang CH, Chang JP. Transradial intracoronary catheter-aspiration embolectomy: For acute coronary embolism after mitral valve replacement. Tex Heart Inst J 2003;30:316-8. 10. Kraus PA, Lipman J. Coronary embolism causing myocardial infarction. Intensive Care Med 1990;16:215-6. 11. Steinwender C, Hofmann R, Hartenthaler B, Leisch F. Resolution of a coronary embolus by intravenous application of bivalirudin. Int J Cardiol 2009;132:e115-6. 12. Atmaca Y, Ozdol C, Erol C. Coronary embolism in a patient with mitral valve prosthesis: Successful management with tirofiban and half-dose tissue-type plasminogen activator. Chin Med J (Engl) 2007;120:2321-2. 13. Quinn EG, Fergusson DJ. Coronary embolism following aortic and mitral valve replacement: Successful management with abciximab and urokinase. Cathet Cardiovasc Diagn 1998;43:457-9. 14. 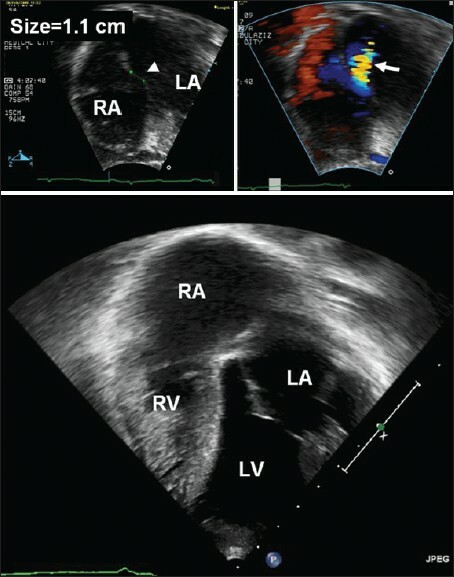 Dogan M, Acikel S, Aksoy MM, Cagirci G, Kilic H, Yesilay A, Akdemir R. Coronary saddle embolism causing myocardial infarction in a patient with mechanical mitral valve prosthesis: Treatment with thrombolytic therapy. Int J Cardiol 2009;135:e47-8. 15. Hernández F, Pombo M, Dalmau R, Andreu J, Alonso M, Albarrán A, et al. Acute coronary embolism: Angiographic diagnosis and treatment with primary angioplasty. Catheter Cardiovasc Interv 2002;55:491-4. 16. Belli G, Pezzano A, De Biase AM, Bonacina E, Silva P, Salvadè P. Adjunctive thrombus aspiration and mechanical protection from distal embolization in primary percutaneous intervention for acute myocardial infarction. Catheter Cardiovasc Interv 2000;50:362-70.